The Prosthetics Event is teaming up with the Stan Winston School of Character Arts to bring virtual tutorials from their masters of FX in Los Angeles to the event in Birmingham. Our packed education programme of live demonstrations and talks will also feature specially edited mini web-courses from their incredible online catalogue of educational titles, shown on the cinema screen in the lecture theatre. The School will also be giving everyone attending the event a DISCOUNT CODE to get 20% off their ‘On-Demand’ webcourses in both streaming and DVD format. These codes will remain valid until the end of the year. Two lucky winners will receive a FREE ANNUAL SUBSCRIPTION for UNLIMITED ACCESS to the School’s entire catalogue of on-demand webcourses as part of prize draws we’ll be staging through the day. 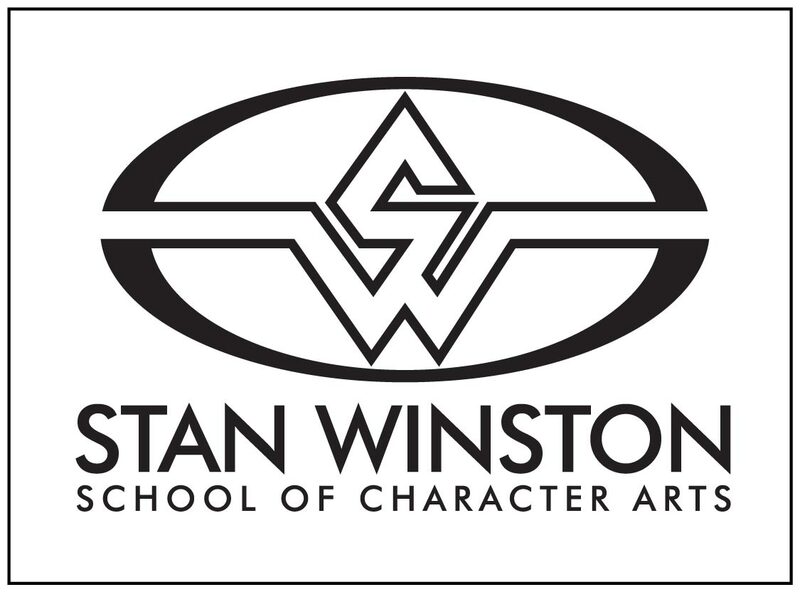 We are thrilled to have the Stan Winston School of Character Arts joining the ranks of our educators for the event. The late, legendary character creator Stan Winston himself was a ten time Academy Award® nominee and winner of four for movies such as ‘Jurassic Park’ and ‘Terminator 2: Judgment Day’, as well as numerous other awards including two Emmys and three BAFTAs. He was also a staunch advocate of education and it means a great deal to have what his family describe as a “one-of-a-kind educational adventure in Stan’s name!” involved. Take a look at the amazing resources the School has to offer on their website.